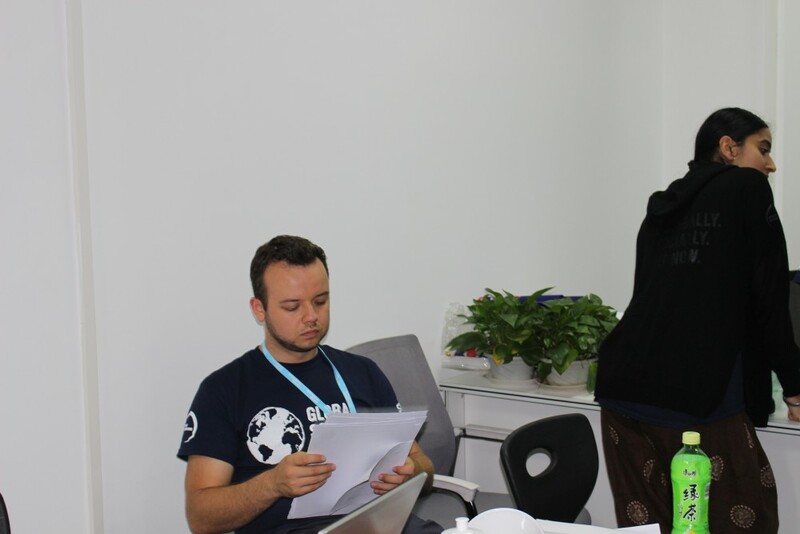 We’re excited to share with you that the Project Manager for Global Social Leaders (GSL) will be Jakub Goscinny. Jakub Goscinny, an experienced member of the Future Foundations network and Global Social Leaders facilitator will be joining our team to manage the delivery of Global Social Leaders programmes across 2018. Read on to find out more about Jakub’s Future Foundations journey. When I arrived in the U.K. 10 years ago as a naive young student I had no idea what the future would hold for me. For all I knew I was going to return to my home country of Poland after three years and start a business. That plan changed the moment I joined Enactus, an amazing student organisation that helps the world to be a better place. It was at a training weekend with them that I first came across Future Foundations and was inspired. I remember taking part in a workshop run by Future Foundations’ Alex Bustamante and I instantly knew I wanted to be involved in working with young people and to be able to facilitate sessions like this. By the time I graduated from University this idea had hatched into to a plan that was slowly taking shape. In 2012, I’ve saw a job advertisement from Future Foundations looking for coaches to join their biggest National Citizen Service (NCS) delivery across 9 different regions in the U.K. I applied straight away and went to London for an interview. I was so happy when I got the news that I’d be involved in this exciting project as a Senior Mentor! 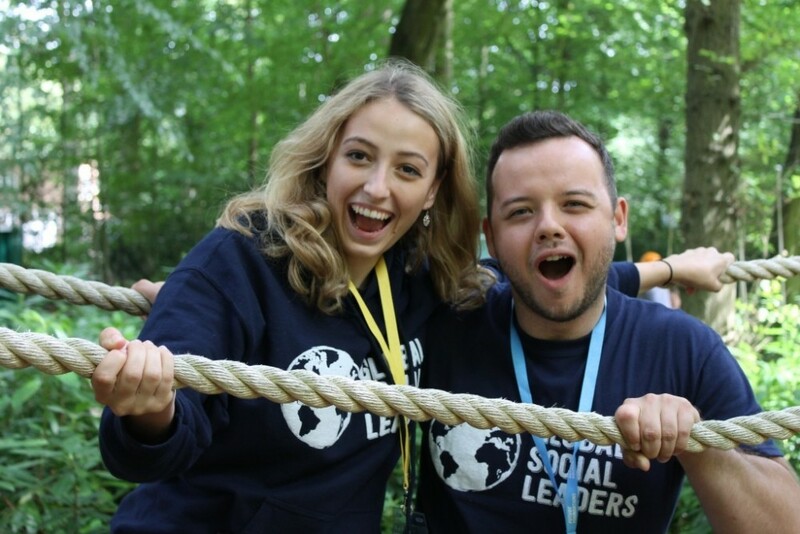 Soon after my summer delivering NCS in Sheffield I was invited to work on the NCS Leaders programme, which was the best week of my working life to date! I came to realise that the more opportunities I take with FF, the best weeks of working life I get! Over the last 6 years I’ve been involved in many programmes including, Leadership Days and Higher Education experiences with schools, the McKinsey Leadership Academy, NCS, and finally Global Social Leaders (GSL). GSL has been, by far, the most inspiring and exciting project I’ve ever been a part of. I had been applying for it for two years before I finally managed to get a place on the delivery team and make an impact on Future Foundations’ flagship leadership programme. I love the vision of GSL and seeing how it’s developed into a truly global movement over the last few years. 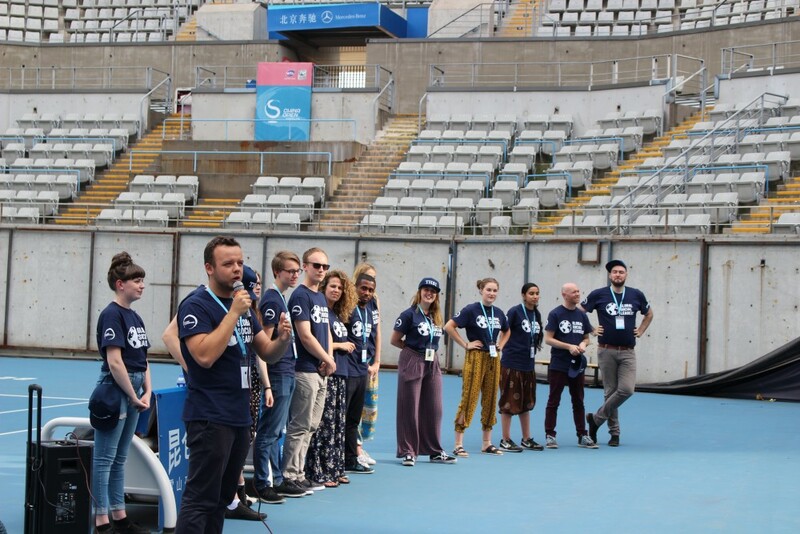 Helping to deliver Global Social Leaders to young people in Beijing felt like a huge step for the programme and the start of an exciting new phase. I feel privileged to be part of that history and have been hoping to be an even bigger part of its future. When I recently saw the news about 4 upcoming summer GSL projects, I had to call Jon (CEO) and share my excitement for it. I didn’t expect that by the end of our conversation, I would be making some huge decisions. It’s incredible how life can change in 15 minutes! The next morning I handed in my notice at St Helens Council to join FF’s core team in London. After 10 years of living in Liverpool, I am currently in the process of moving to London. I am ready to put my heart and soul into creating an incredible summer of GSL for young people from around the world. I’m looking forward to working with an inspiring group of people and to ensure summer 2018 will be the one to remember!